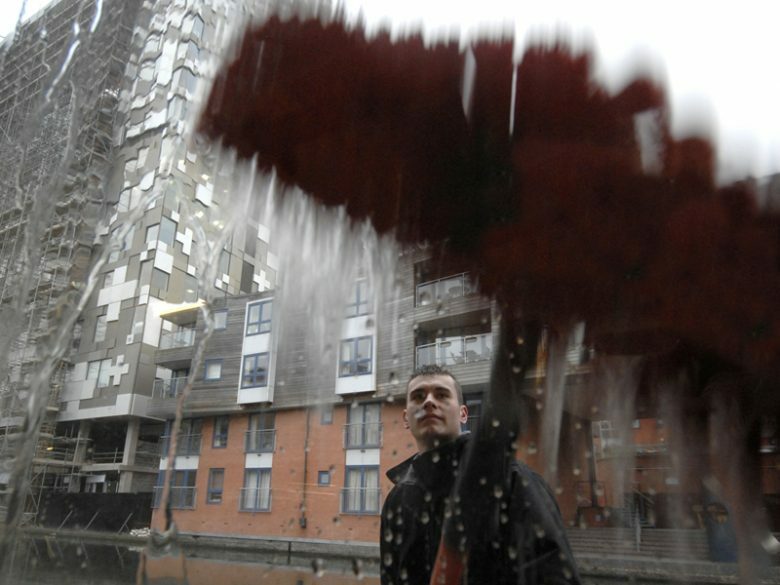 Something that has revolutionised the window cleaning industry is the availability and advancement of high quality equipment and resources, one of the most popular resources that has changed the way we wash windows, is pure water systems. You’re thinking water is water right?! Wrong – there is a reason why water from your humble home taps aren’t getting the job done with perfection. Ever wondered why when you’ve cleaned the windows there are those little white spots of residue left behind? You can thank pollution, exhaust fumes, pollen and dust for that. 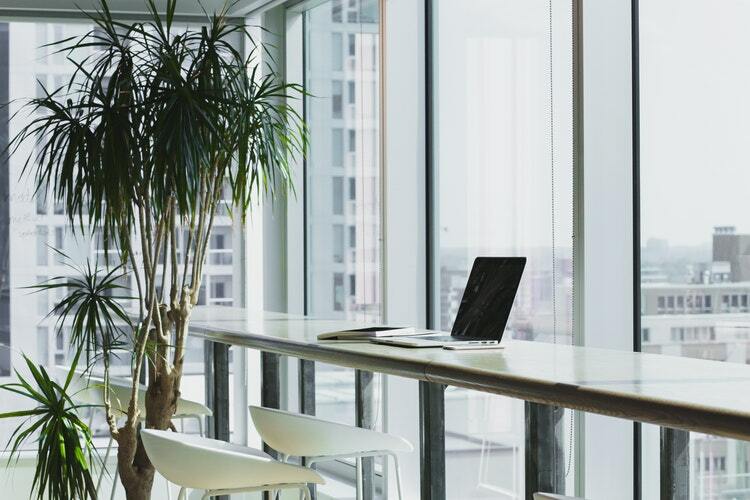 The big spring clean season is coming, and Spring is the perfect time to refresh and rejuvenate your business and commercial premises. After a long winter there is nothing better than dusting off the cobwebs, checking for weather worn exteriors and getting your windows and gutters professionally cleaned. 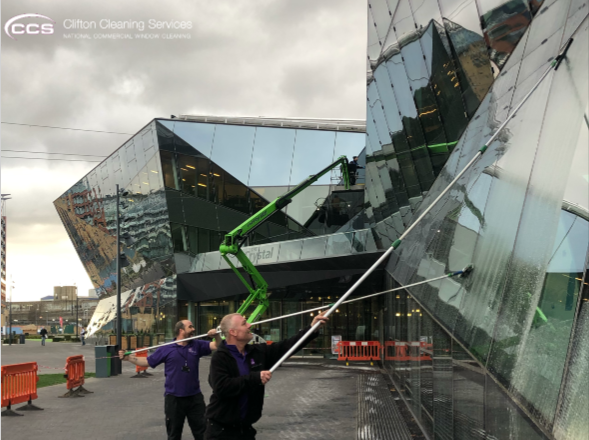 Window cleaning is something that we consider to be a skilled trade, so it’s not hard for us to understand why people make so many mistakes so often. There is technique to the craft and a reason why your professional window cleaners finish will be ten times better than a quick job by somebody else. 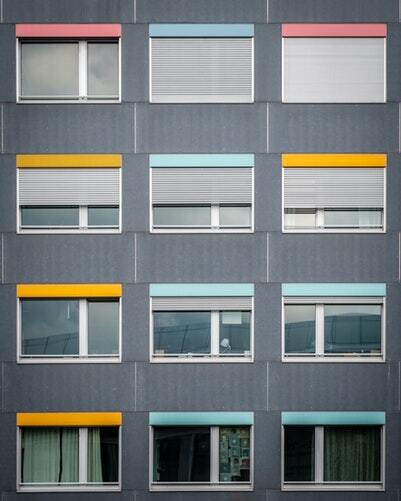 In this post we will be exploring the five most common window cleaning mistakes. Other than the squeegee, a professional window cleaners ladder is his most useful and necessary tool. 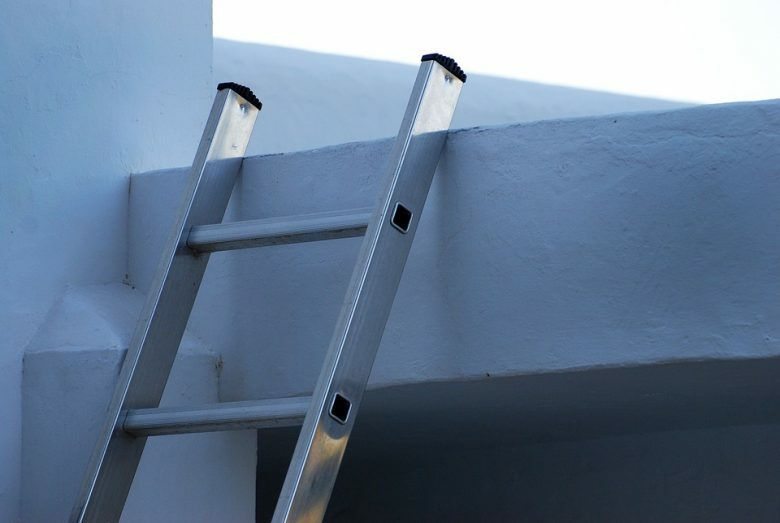 It seems like it’s pretty easy to climb up a ladder and wash a window, however if you are a window cleaner by trade, you will know that when it comes to ladders it is certainly not one size fits all. In this post we will be looking at the different types of ladders professional window cleaners will need to get the job done efficiently and to the best of their ability. It’s that time of year again and Winter is coming thick and fast. 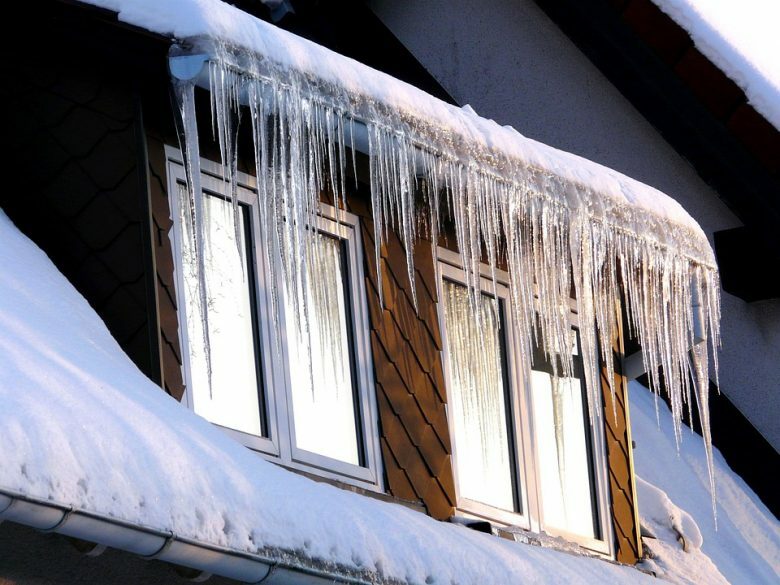 For window cleaners, winter can be tough especially with the high chances of frozen pipes, tanks, and of course, windows. It can be a really difficult time to be out cleaning glass, but we’re here to share our expert tips on how you can keep your windows in check this winter, so that you can concentrate on running your business.